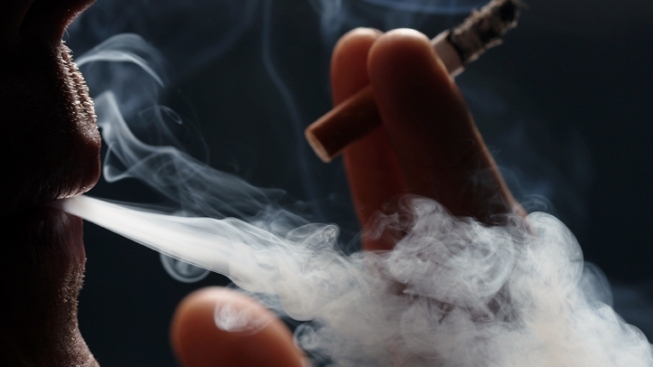 The ban is aimed at protecting the public from secondhand smoke. The Providence City Council has voted to override the mayor's veto of an ordinance that will prohibit smoking in parts of the city's downtown. Supporters have said the ban is aimed at protecting the public from secondhand smoke. Mayor Jorge Elorza vetoed the bill earlier this month. In a letter to the council, Elorza said the true target of the ban is the homeless community. He said the ordinance would criminalize poverty and be ineffective. The ban has been backed by a group of businessmen led by former Mayor Joseph Paolino, a major downtown property owner. The council voted Thursday to override the mayor's veto. The vote effectively sets the ordinance into law.